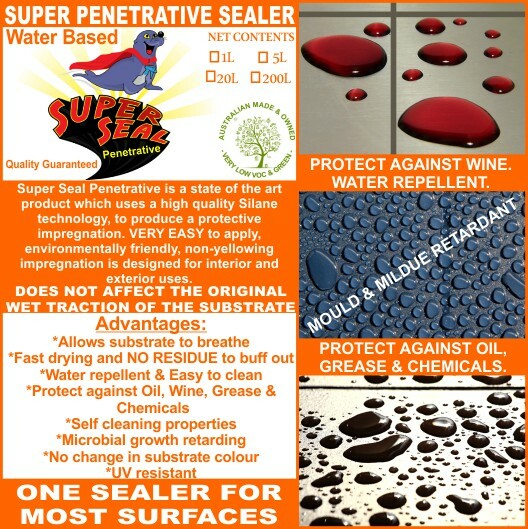 1 Litre Supa Seal Penetrative Sealer A Water Bourne Product That does not have any residue to buff out and does not alter the WET coeficient of Friction of the substrate. 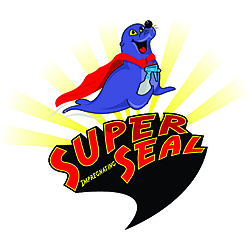 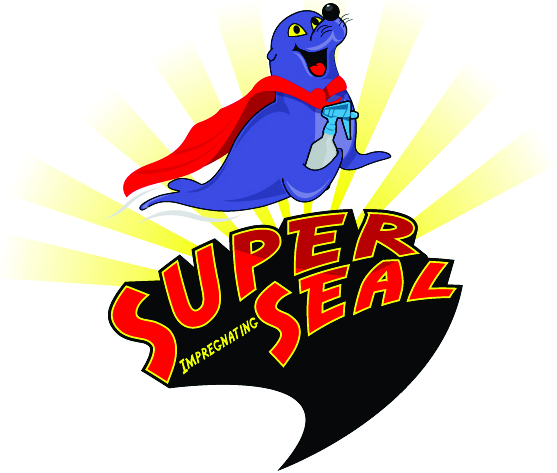 SUPER SEAL PENETRATIVE Impregnation is a state of the art product which uses a high quality Silane technology, to produces a protective impregnation*. 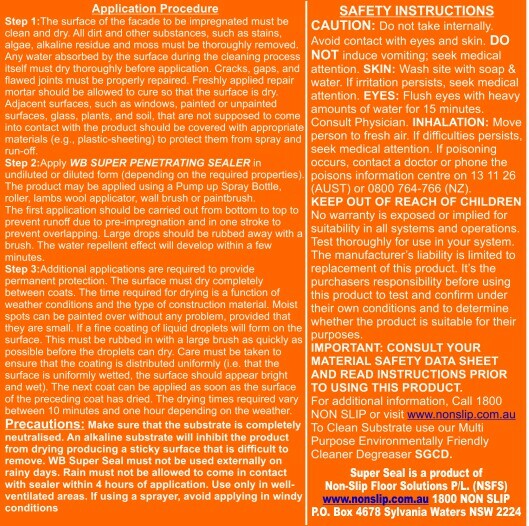 This easy to apply, environmentally friendly, non-yellowing impregnation is designed for interior and exterior applications.